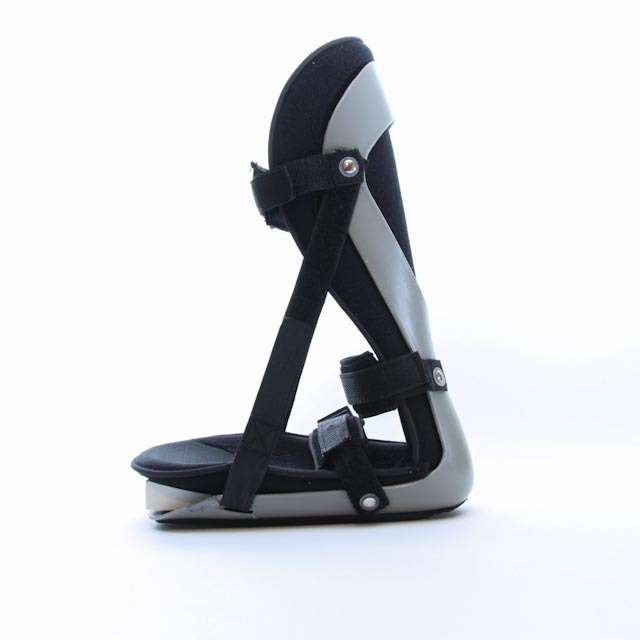 The Adjustable Plantar Fasciitis Night Splint features adjustable straps that control dorsiflexion and limit the nocturnal movement and contractures (tightening) of both the Achilles Tendon and the Plantar Fascia. 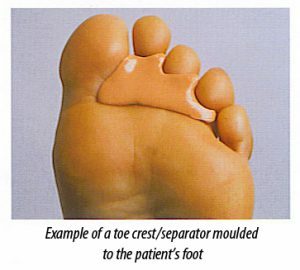 Use of the removable foam wedge facilitates additional stretching of the fascia as needed. 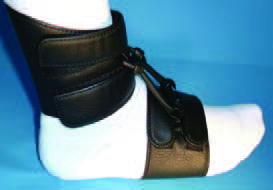 It is latex free and manufactured from orthopaedic polyethylene, which can be heated and molded for a custom fit. Its neutral design will fit either the left or the right foot. 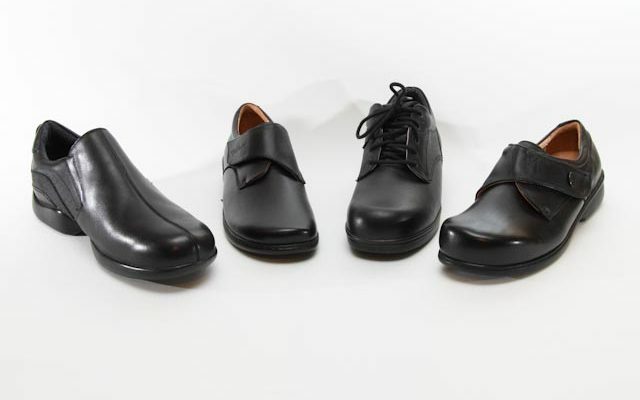 It is available in 3 sizes and has a non-slip walking sole. 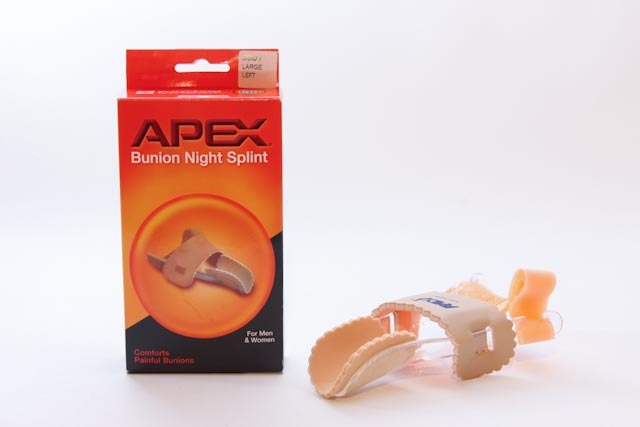 Hallux valgus night splints are for the crooked big toe as seen with bunion victims to help keep the tendons stretched out to prevent permanent contractures. 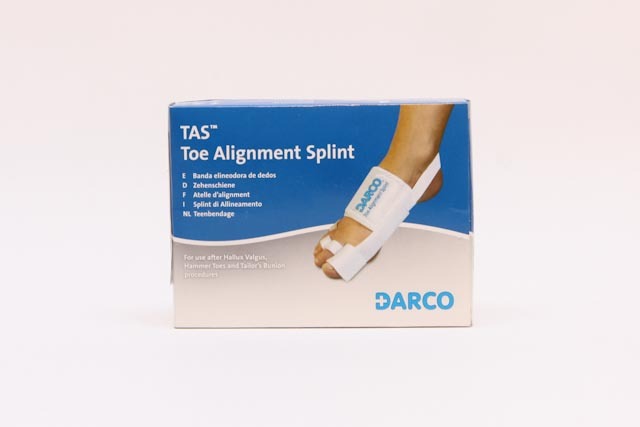 Some daytime types of splints, like the Darco TAS, can be worn in daily activities to separate toes rubbing that cause corns to develop. They can also help hold down knuckles to prevent rubbing on the top of the shoe. 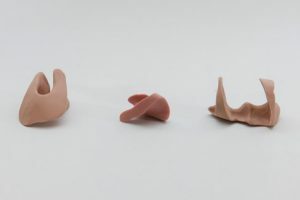 Custom made silicone toe separators can be made for more complex toe conditions.to treat corns and calluses, separate toes, and provide protection for bunions and hammer toes and also help with overlapping or amputated toes. 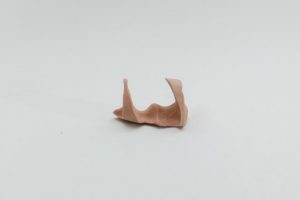 It is a non-toxic, hypoallergenic, silicone compound that can be safely made in approximately 5 minutes. It easily creates tear-resistant devices that can be later adjusted with a grinder if necessary. They can be worn in daily activities to separate toes rubbing that cause corns to develop. 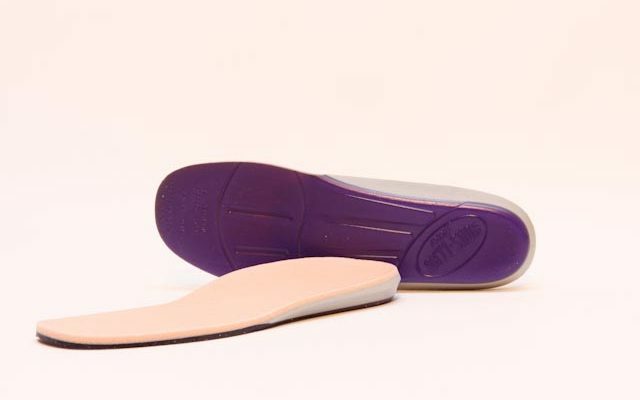 They can also help hold down knuckles to prevent rubbing on the top of the shoe and also help prevent clawing of toes. 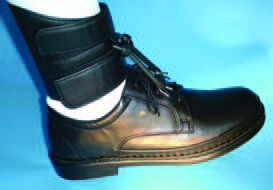 The Orthopaedic aid for easier walking for drop-foot problems with and without footwear. The Dictus Band, helps raise the foot direct after toe-off. Which eliminates everyday obstructions such as doorsteps, carpets and pavements. The Dictus Band, takes no room in the shoe, and it is discreet and easy to mount. Good for when you want a little extra lift but use your muscles as much as possible to prevent atrophy that occurs from more controlling braces.